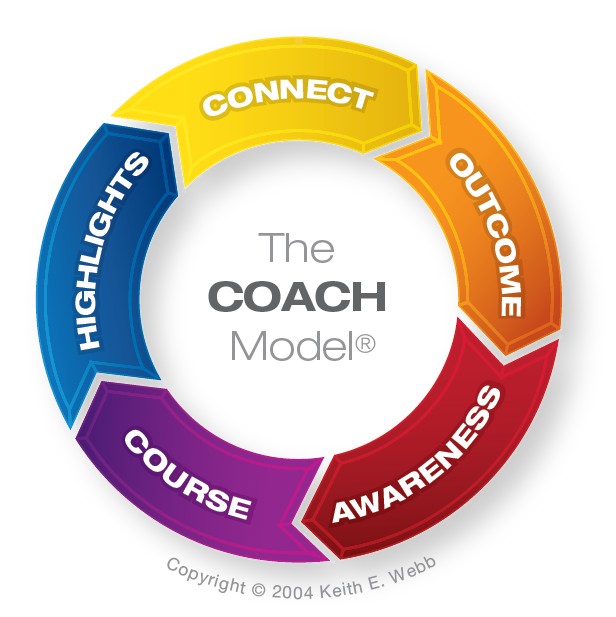 Does culture effect coaching? You bet it does! There are three common mistakes coaches from “the West” make when coaching across cultures. I’ll tell you what to do instead. 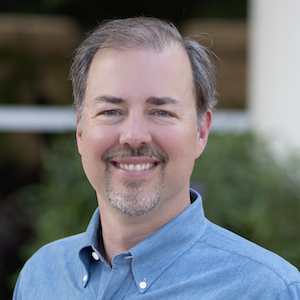 I’ve noticed that most coaching training originated from cultures that could be described as individualistic and egalitarian – countries like Australia, Britain, and the United States. However, much of the world is group oriented and hierarchical in their cultural ways of behaving. The peoples of Arab-speaking countries, China, Greece, Indonesia, India, Japan, Mexico, Russia, Singapore, Turkey, West Africa, in fact, the majority of the world’s population follow these cultural tendencies. Coaches from an individualist, egalitarian cultural setting may be blind to the complex social contexts, obligations, and politics of their client’s cultural situation. The client may assume that the coach is aware of the social dynamics. Your role will be filtered through your client’s cultural grid, which is to say, they will most likely view your relationship vertically not horizontally. Egalitarian, come-along-side helping roles are quite foreign and often not even desired. Your client will view you as an expert with a higher social status than himself or herself. (Otherwise, they wouldn’t have hired you.) Your client may behave accordingly by deferring to you, asking for your advice, and creating dependence on you. 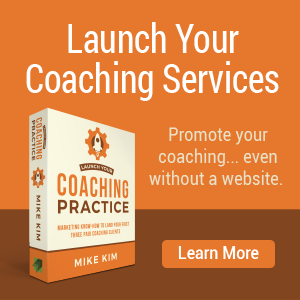 Coaching is a non-directive, discovery process. 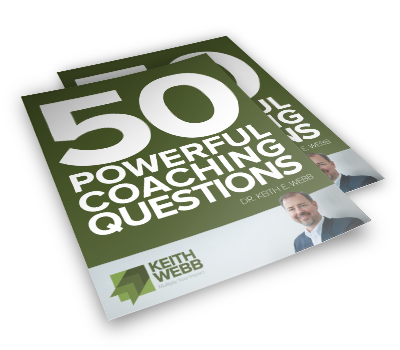 Coaches use questions to draw out from the client, but often clients will be quicker to ask the coach questions and reverse roles. Keep asking questions. Don’t give advice. As soon as you do they will want more advice. 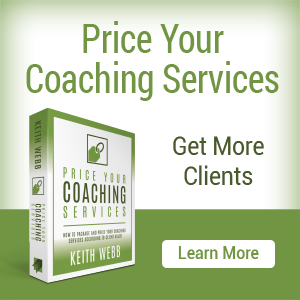 Affirm your client’s ideas and coach them to improve on them. Point out that your client has done the work: thinking up ideas, making plans, deciding a course of action, and doing it. You do not coach an individual in isolation. Rather, you coach a person highly integrated into several social groups which value and reward loyalty to the group as a sign of good character. Your client’s success depends on how well he or she fits with the group. It’s a mistake to regard your client as an empowered individual who acts independently. Group and social considerations must be considered, and are more important than you might imagine. Explore goals, expectations, and limitations of their social setting. Work towards cooperation and consensus with the group. Your patience, and lack of judgment, is a virtue. Clients have a lot of respect for their coaches. Your clients may see you as a sponsor or advisor who is going to help them succeed. They will want to please you to show their respect. Your clients will want to do action steps they think you want them to do, even if you didn’t ask them to. In setting action steps, explore the cause and effect relationship of an proposed action step. This will help to avoid “coach pleasing.” Always ask about how the group will receive an action step. Culture effects the coaching relationship in powerful ways. Coaches must be aware of their own cultural perspective and have some understanding of their client’s cultural perspective in order to be effective. 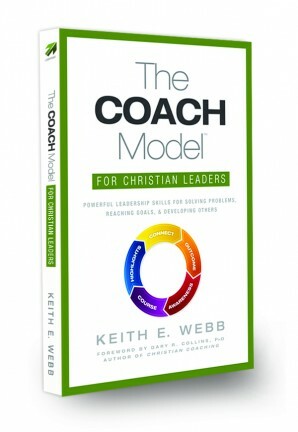 Question: In what ways have you seen culture influence the coaching relationship? You can leave a comment by clicking here. 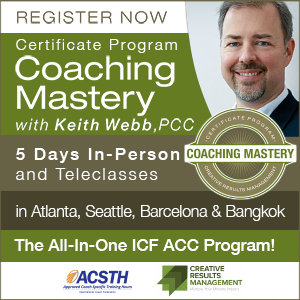 Check out my teleclass series, Cross-Cultural Coaching. This teleclass is four 90-minute practical calls about how to effectively coach across cultures. You will earn 7.5 ICF credit hours. Save $30 by registering early!